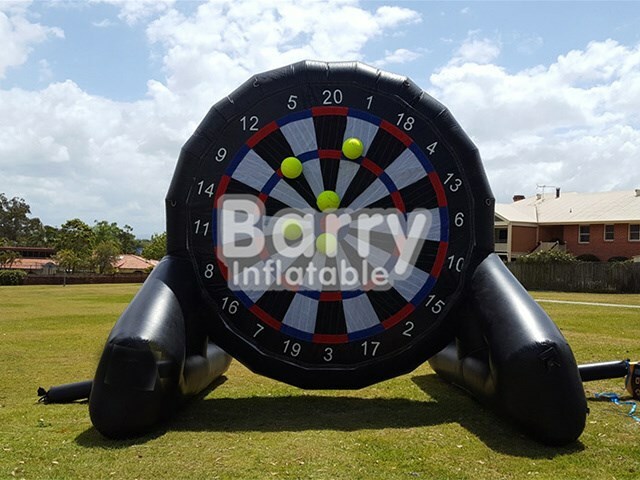 Inflatable Sports - Inflatable Dart Board - 4 Meters High or Customized Inflatable Football Darts Board From China BY-IS-012 - Guangzhou Barry Industrial Co., Ltd.
Line up the velcro soccer balls and take aim! 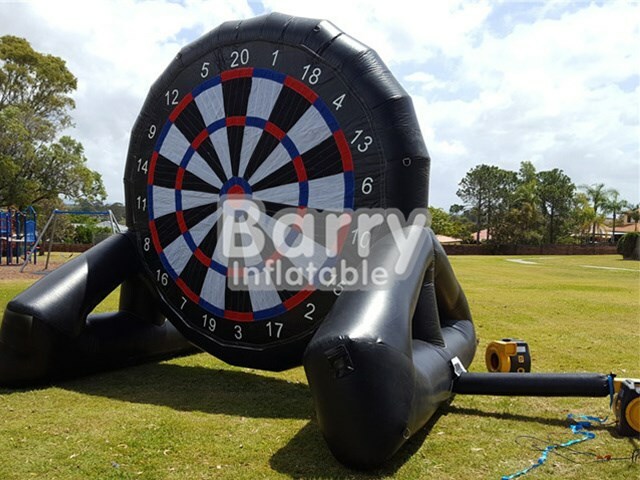 There are so many ways in which you can set up your event with the soccer dart board, it's insane. But how does it work? 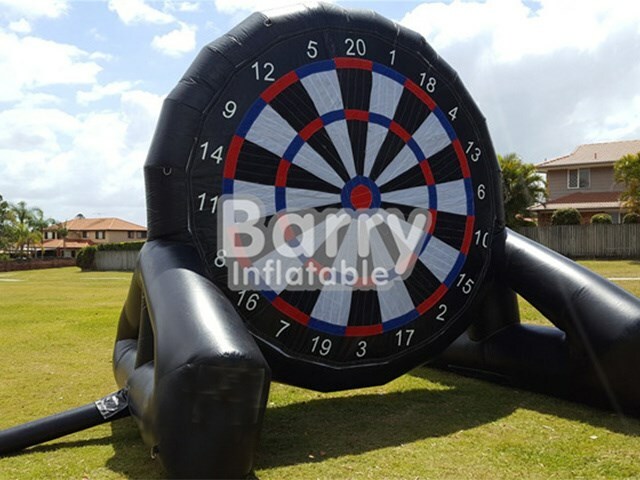 The giant 4 metre velcro dartboard literally catches soccer balls that patrons kick into it. 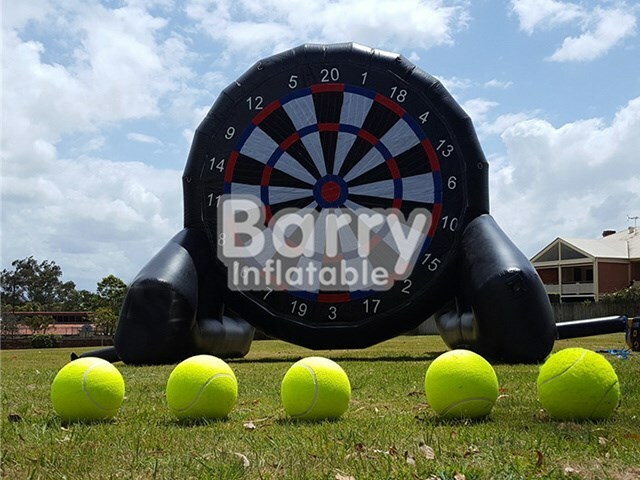 Play using regular darts rules, play trying to get certain scores in order or just try and get the bulls eye! Our structures work with double stitching and four line stiching, they are 100% strong. They require the constant use of an electric compressor, and therefore need to be connected to an electric socket or to a generator.